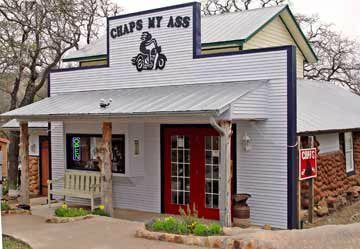 Nestled in the heart of southwest Oklahoma, Chaps My A** has everything a motorcyclist needs during a trip through Medicine Park and the Wichita Mountains Wildlife Refuge. 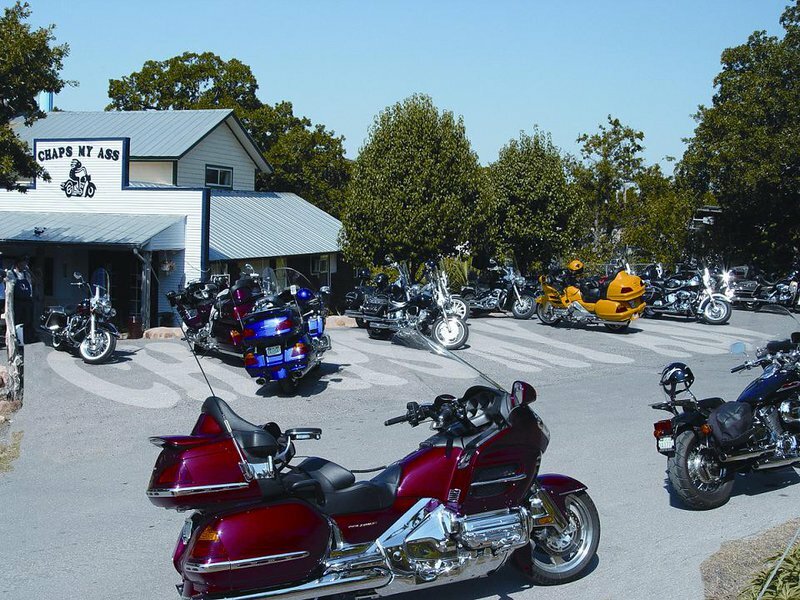 With over 15 years of business, this local, independently owned shop has everything from the latest in leathers and biker apparel to motorcycle accessories and parts. They offer limited maintenance on most Harley Davidson models with a certified technician on staff. Their branded selection of clothing and accessories is continually expanding. Top quality products including stock from Kuryakyn, Custom Dynamics, Saddleman, Drag Specialties, Biker's Choice and much more will help you get equip your ride. 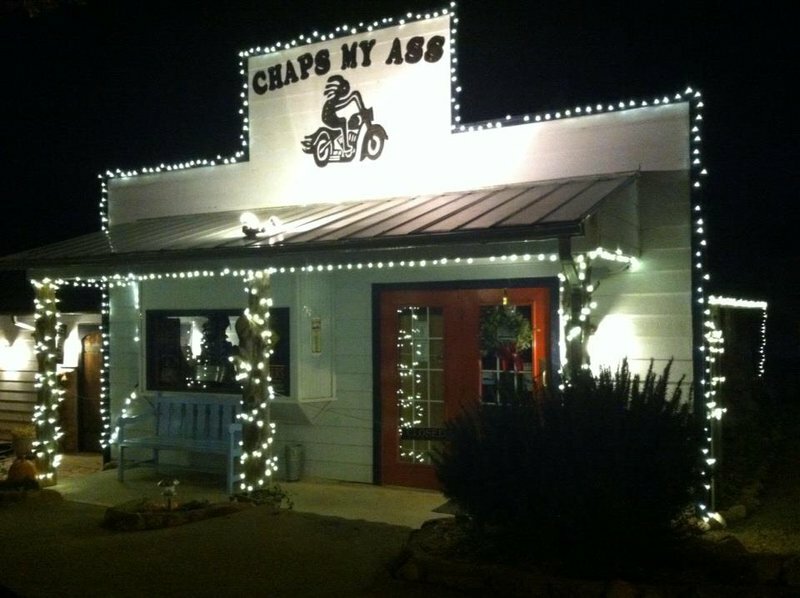 A trusted dealer known regionally for their prices and great service, Chaps My A** should be on your list the next time you're in Medicine Park. Summer hours listed are from March 1 - October 31. Please call ahead during inclement weather. From I-44, take Exit #45 then go west on Highway 49 for 4.8 miles. Veer right onto E Lake Dr and continue 1.3 miles and the shop is located on the right.